The Moline-Coal Valley Board of Education announces new superintendent. The Moline-Coal Valley School District Board of Education approved a contract naming Dr. Rachel Savage as its next Superintendent of Schools at a board meeting held on December 17, 2018. The decision comes after conducting a second interview with each of three finalists the week of December 10th and going through an extensive vetting process. “We are excited to have Dr. Savage join the Moline-Coal Valley School District and look forward to working with her as the District prepares our students for their future. She comes highly recommended and has qualifications that will enhance our District's plans,” Kate Schaefer, School Board President said. 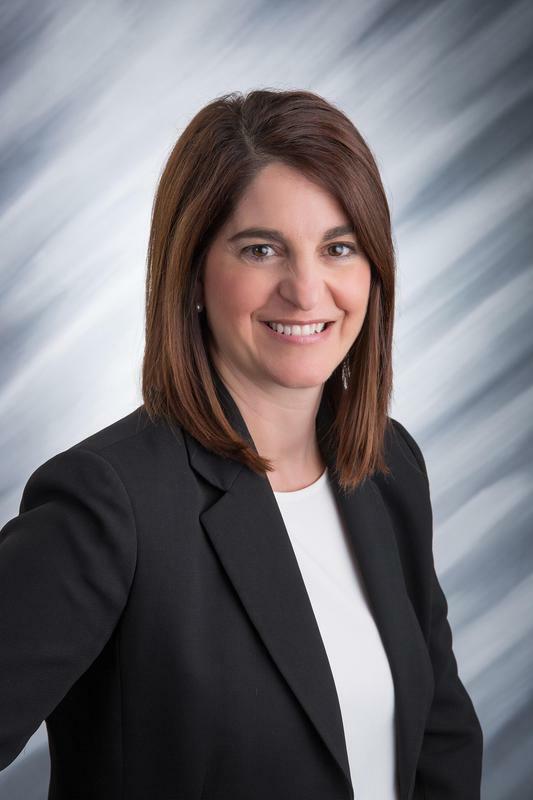 A 23-year educational leader, Dr. Savage joins Moline-Coal Valley from Waterloo Community Schools where she served as principal of Bunger Middle School for the past three years. In this role, Dr. Savage has raised school achievement, reduced disciplinary infractions and increased student technology use. Prior to her position at Waterloo School District, Dr. Savage served as principal from 2009 – 2012 and then superintendent from 2012-2015 for the Williams School District in Williams, Arizona. Under her leadership, the district secured $2 million in grant funds and was one of four Arizona districts selected for a two-year Teacher/Principal Evaluation Pilot program. Dr. Savage began her career in education as a high school Spanish teacher in Dubuque, Iowa. She has held adjunct professor teaching positions at Northeast Iowa Community College and the University of Dubuque from 1997 – 2005, where she was responsible for instruction, supervision and curriculum development. Savage earned a Doctor of Education degree in K-12 Organizational Leadership from Grand Canyon University earlier this year. She earned a Master’s degree in Educational Administration in 2008 and a Master’s degree in Education in 2000, both from Loras College. She completed a Bachelor of Arts Degree in Spanish from Loras College in 1995. “I am thrilled to become a part of the Moline-Coal Valley team. I have heard such great things about the students, staff, and families and am excited to join the community! Together, Moline-Coal Valley students will continue to soar to new heights. Thank you for this opportunity,” Dr. Rachel Savage, new Moline-Coal Valley School District Superintendent said. Dr. Savage will begin her duties as Superintendent of Schools on July 1, 2019, with an annual salary of $165,000. She will replace Mr. Lanty McGuire, who is retiring on June 30, 2019, after 26 years of service to Moline-Coal Valley School District.